Modern understandings of DNA have evolved from the discovery of nucleic acid to the development of the double-helix model. 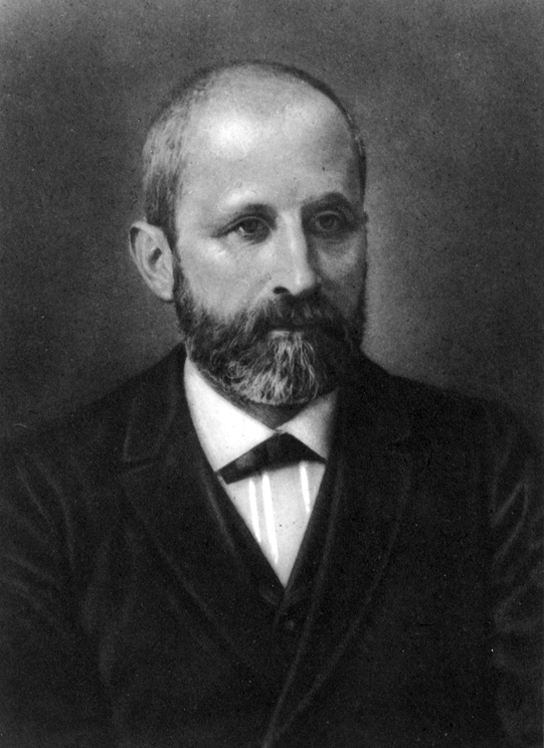 In the 1860s, Friedrich Miescher ([link]), a physician by profession, was the first person to isolate phosphate-rich chemicals from white blood cells or leukocytes. He named these chemicals (which would eventually be known as RNA and DNA) nuclein because they were isolated from the nuclei of the cells. A half century later, British bacteriologist Frederick Griffith was perhaps the first person to show that hereditary information could be transferred from one cell to another “horizontally,” rather than by descent. In 1928, he reported the first demonstration of bacterial transformation, a process in which external DNA is taken up by a cell, thereby changing morphology and physiology. He was working with Streptococcus pneumoniae, the bacterium that causes pneumonia. Griffith worked with two strains, rough (R) and smooth (S). The R strain is non-pathogenic (does not cause disease) and is called rough because its outer surface is a cell wall and lacks a capsule; as a result, the cell surface appears uneven under the microscope. The S strain is pathogenic (disease-causing) and has a capsule outside its cell wall. As a result, it has a smooth appearance under the microscope. Griffith injected the live R strain into mice and they survived. In another experiment, when he injected mice with the heat-killed S strain, they also survived. In a third set of experiments, a mixture of live R strain and heat-killed S strain were injected into mice, and—to his surprise—the mice died. Upon isolating the live bacteria from the dead mouse, only the S strain of bacteria was recovered. When this isolated S strain was injected into fresh mice, the mice died. Griffith concluded that something had passed from the heat-killed S strain into the live R strain and transformed it into the pathogenic S strain, and he called this the transforming principle ([link]). These experiments are now famously known as Griffith’s transformation experiments. Forensic Scientists and DNA AnalysisDNA evidence was used for the first time to solve an immigration case. The story started with a teenage boy returning to London from Ghana to be with his mother. Immigration authorities at the airport were suspicious of him, thinking that he was traveling on a forged passport. After much persuasion, he was allowed to go live with his mother, but the immigration authorities did not drop the case against him. All types of evidence, including photographs, were provided to the authorities, but deportation proceedings were started nevertheless. Around the same time, Dr. Alec Jeffreys of Leicester University in the United Kingdom had invented a technique known as DNA fingerprinting. The immigration authorities approached Dr. Jeffreys for help. He took DNA samples from the mother and three of her children, plus an unrelated mother, and compared the samples with the boy’s DNA. Because the biological father was not in the picture, DNA from the three children was compared with the boy’s DNA. He found a match in the boy’s DNA for both the mother and his three siblings. He concluded that the boy was indeed the mother’s son. 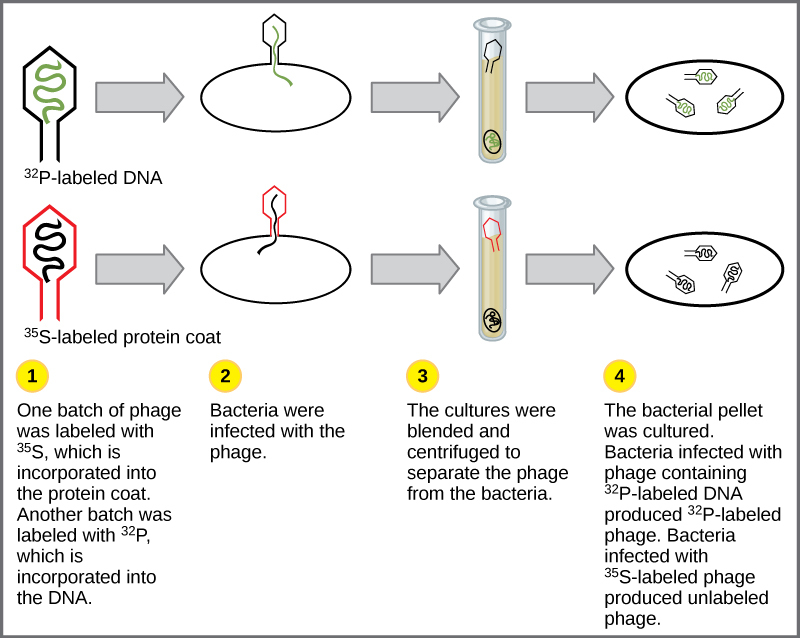 into the cell and carried information to produce more phage particles, thus providing evidence that DNA was the genetic material and not proteins ([link]). 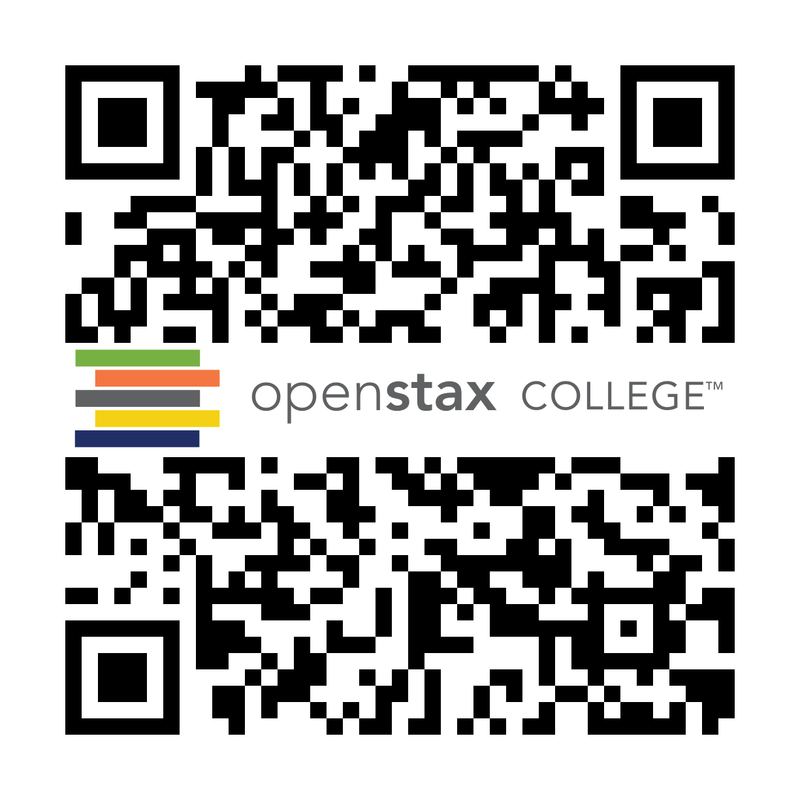 Historical Basis of Modern Understanding by OpenStaxCollege is licensed under a Creative Commons Attribution 4.0 International License, except where otherwise noted.